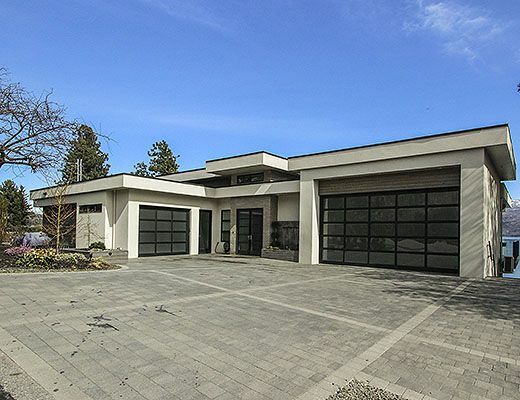 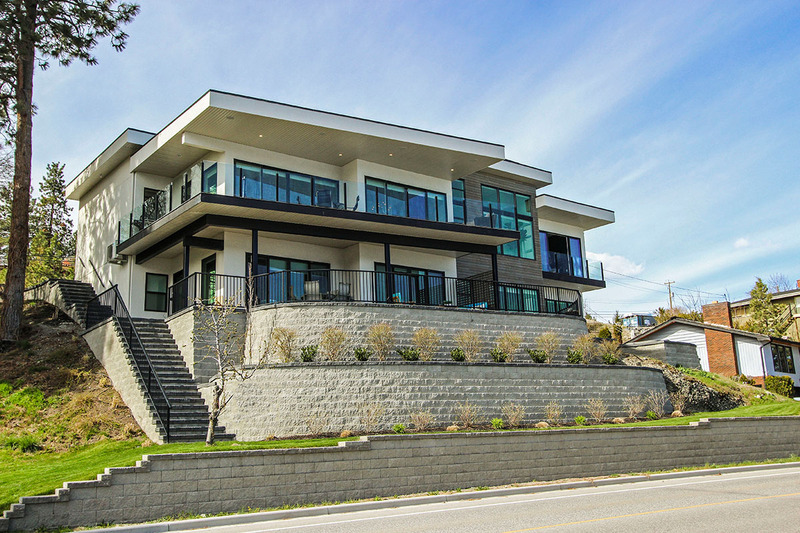 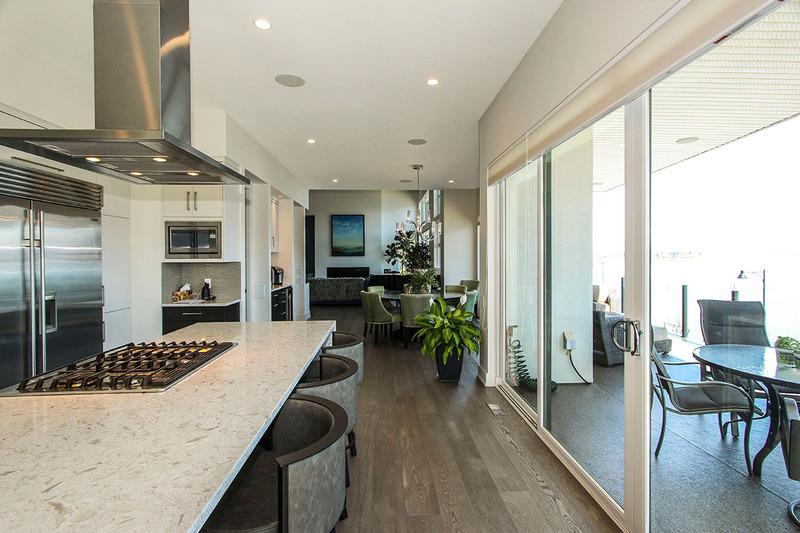 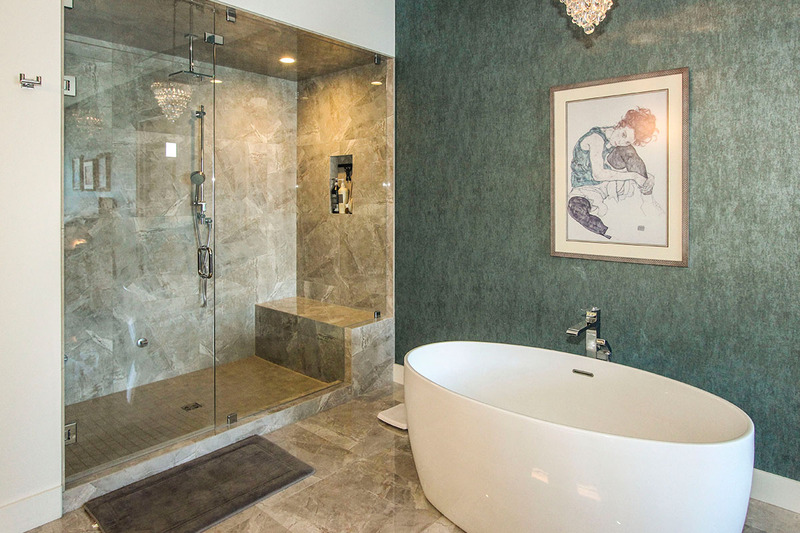 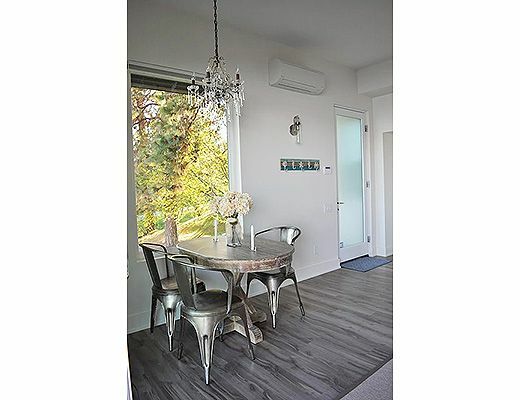 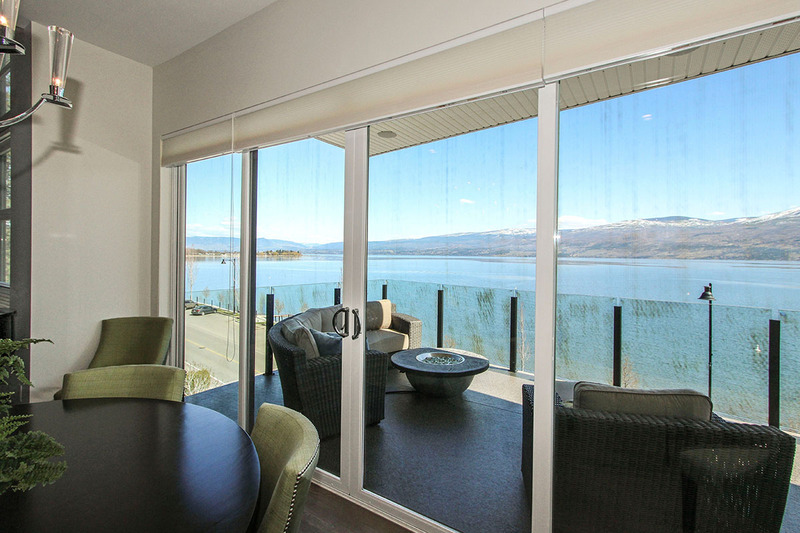 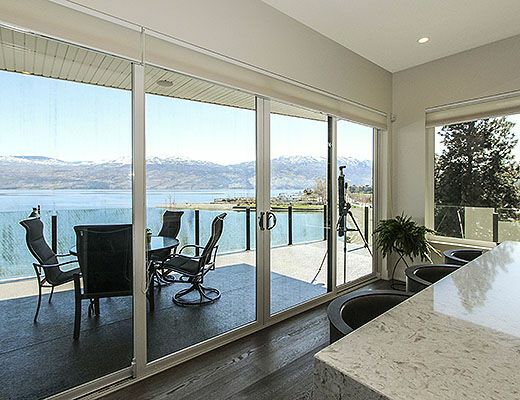 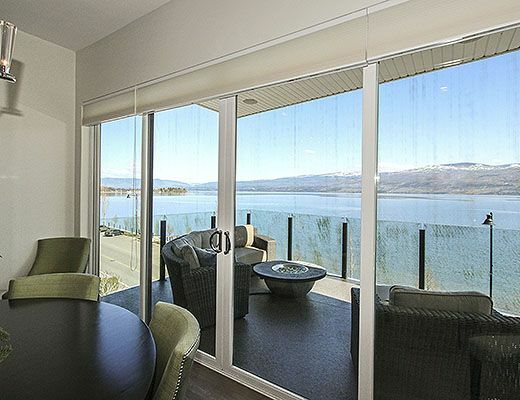 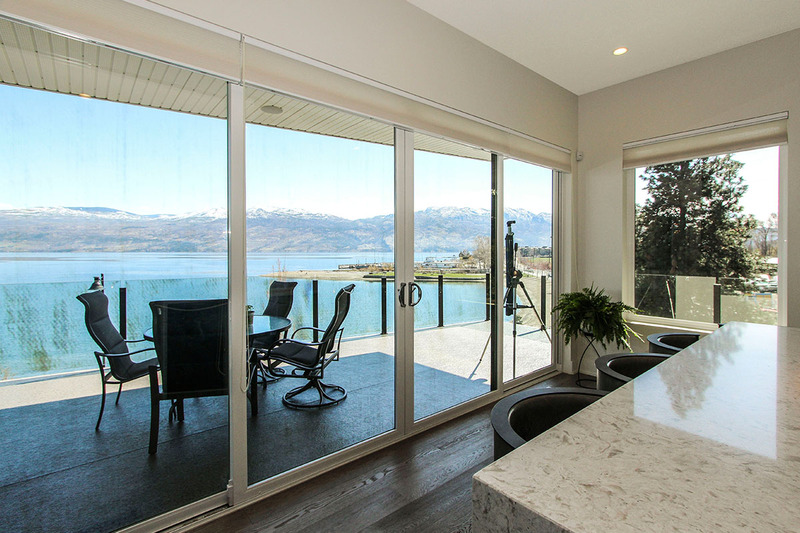 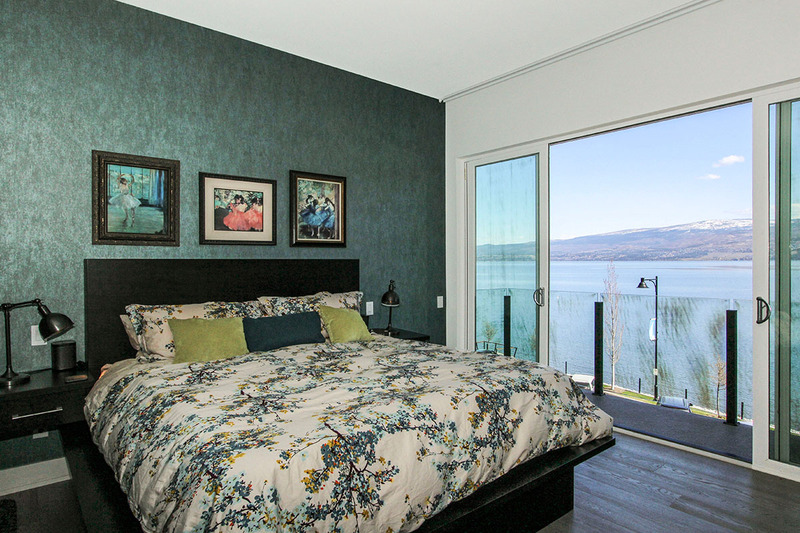 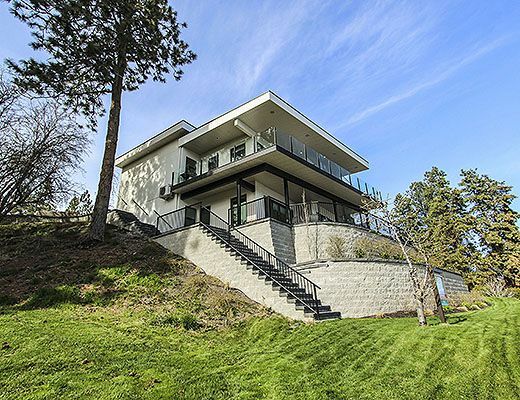 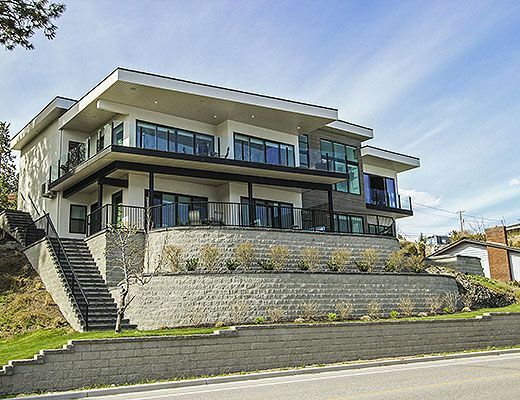 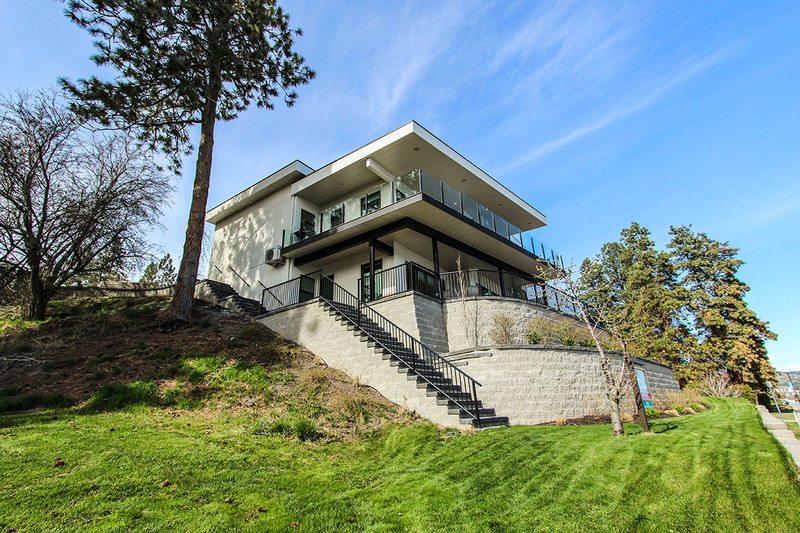 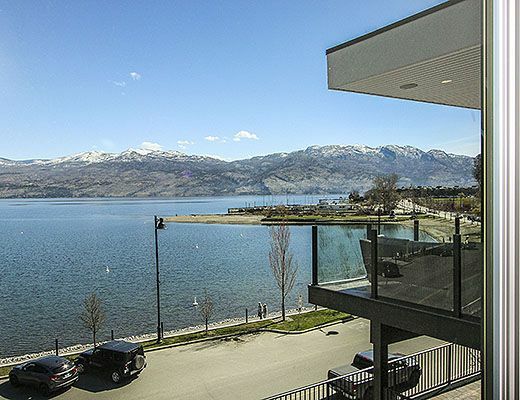 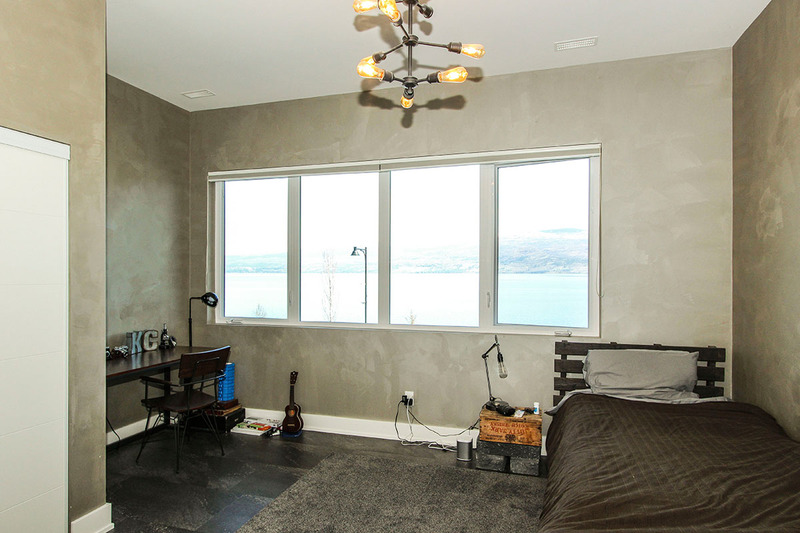 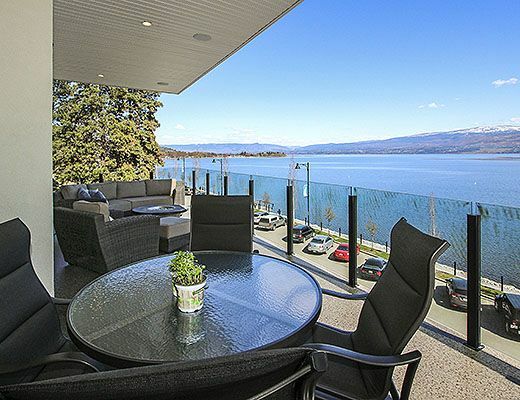 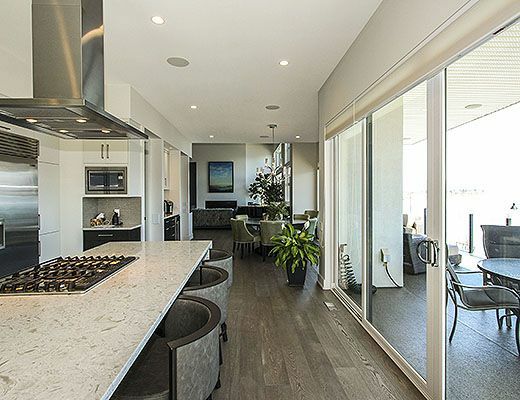 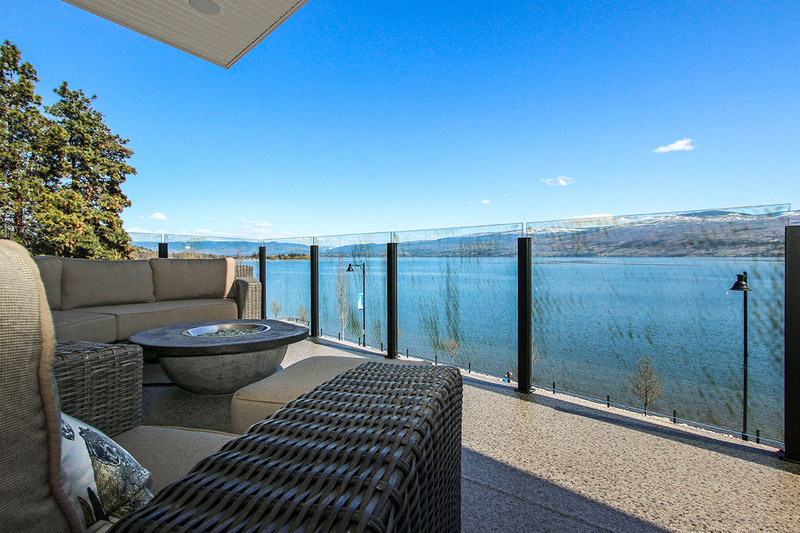 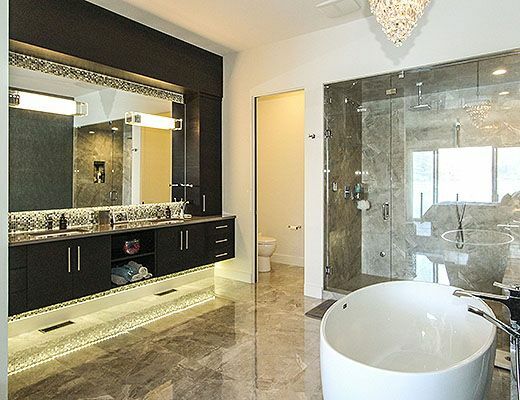 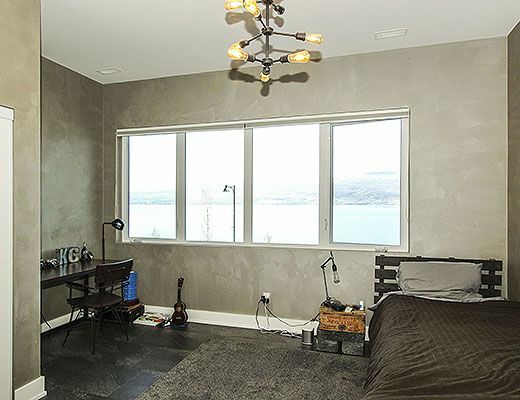 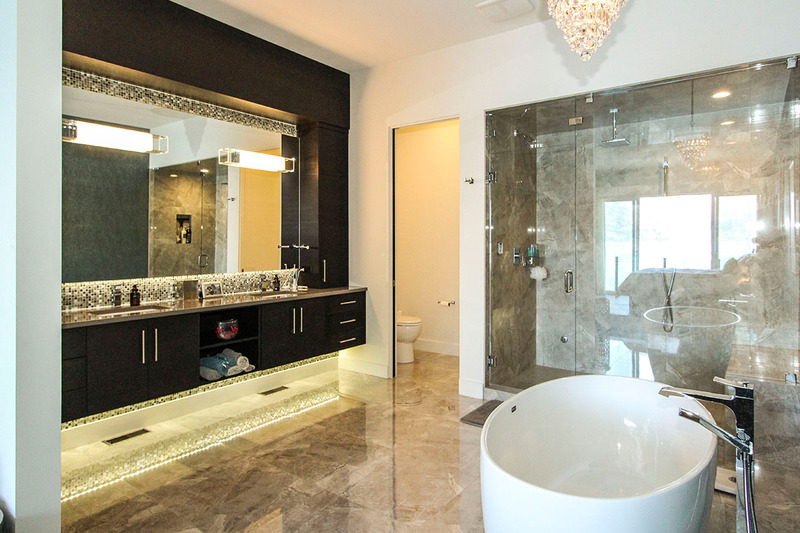 Enjoy stunning views over Okanagan Lake from this luxury 5 bedroom + den vacation home, situated across the street from both the beach and lakefront walking path. 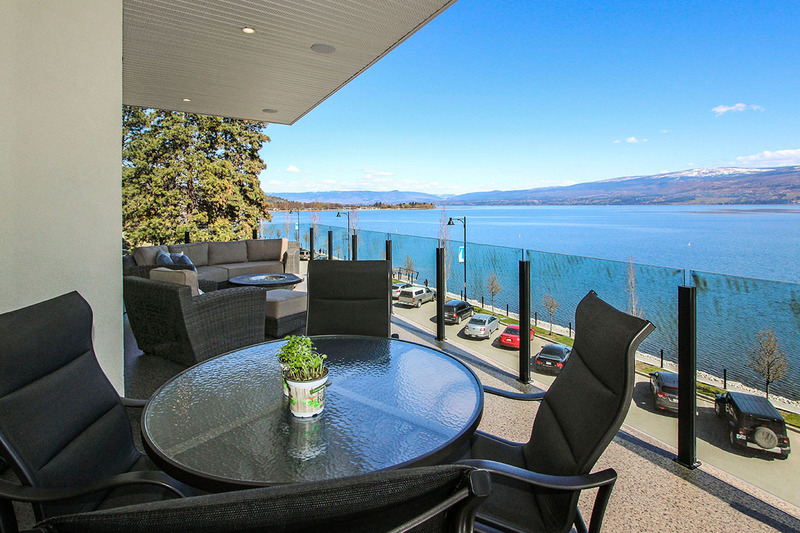 Located on the Westside Wine Trail, which offer 13 wineries within a 15 minute drive. 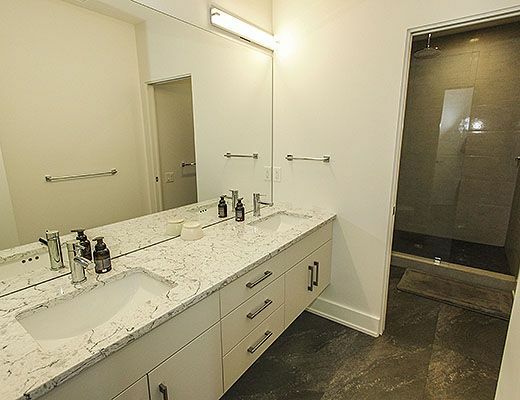 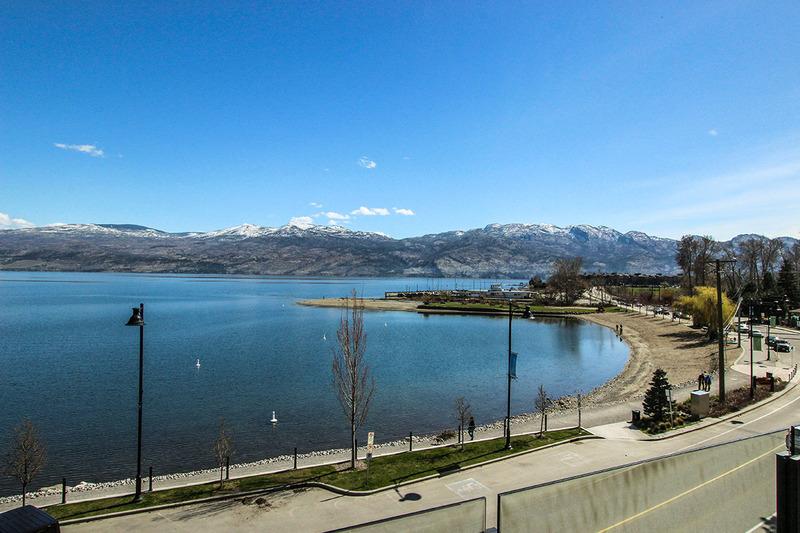 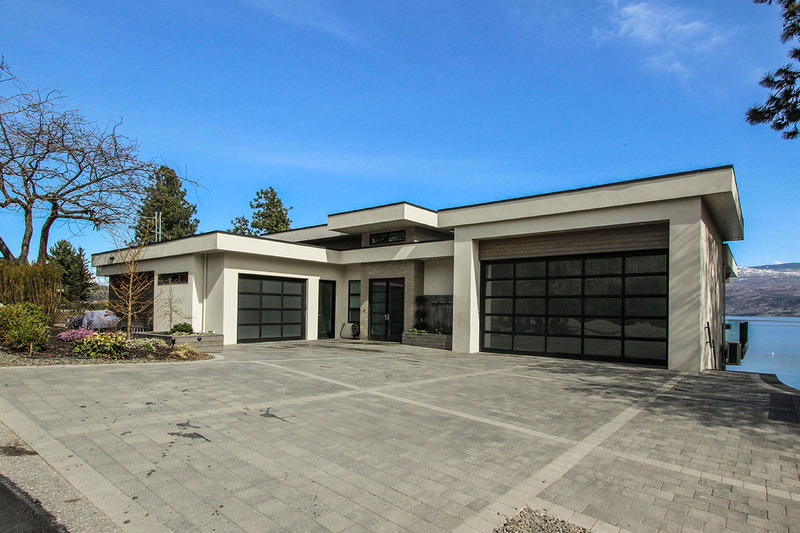 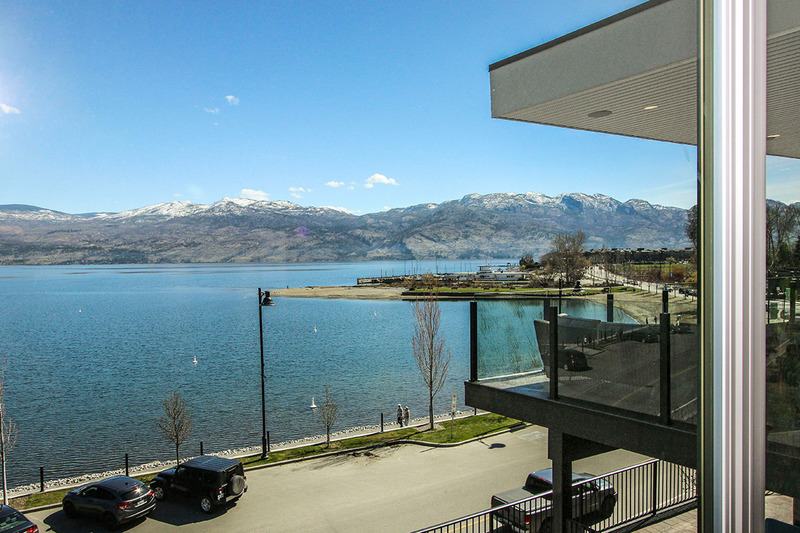 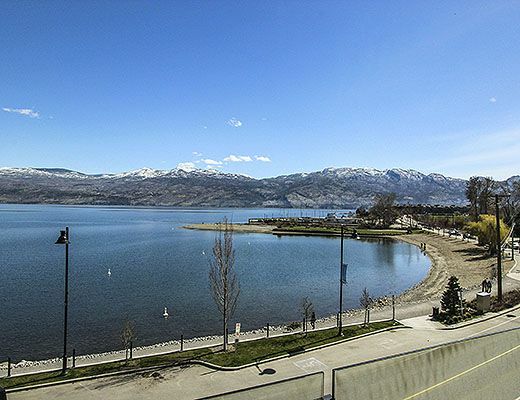 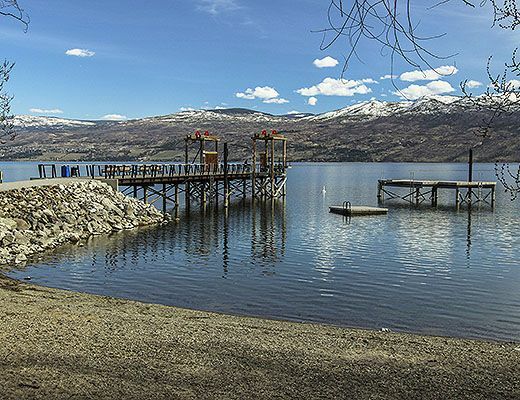 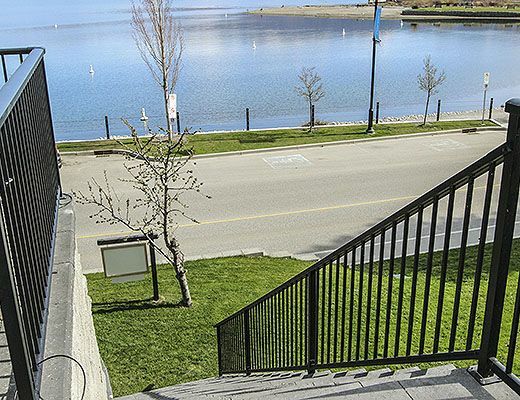 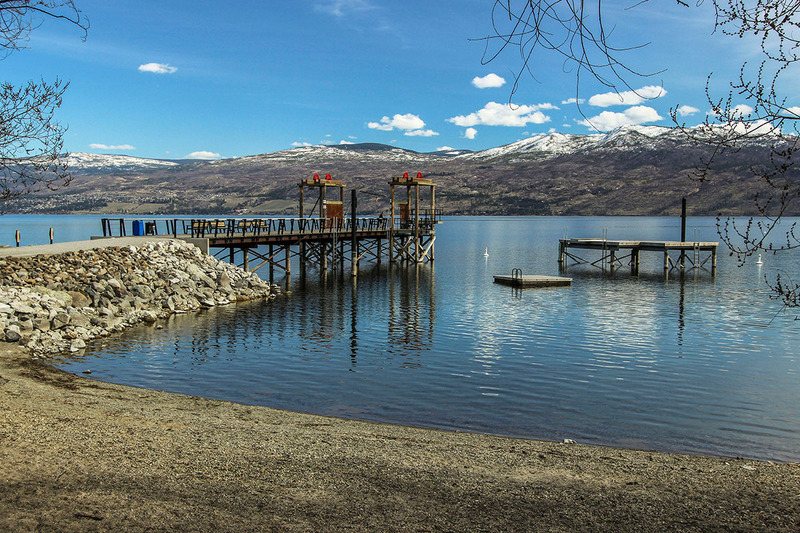 A perfect home for boating enthusiasts, this property is within easy walking distance of the boat launch at West Kelowna Yacht Club as well as West Kelowna Marine, which provides boat valet and rentals of power boats, paddle boards and kayaks. 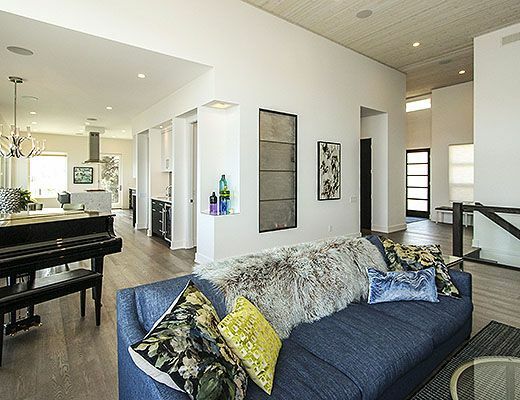 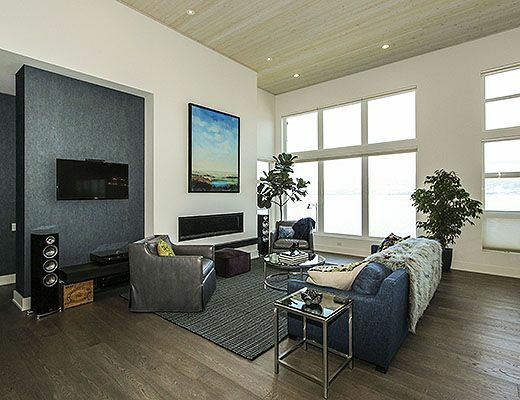 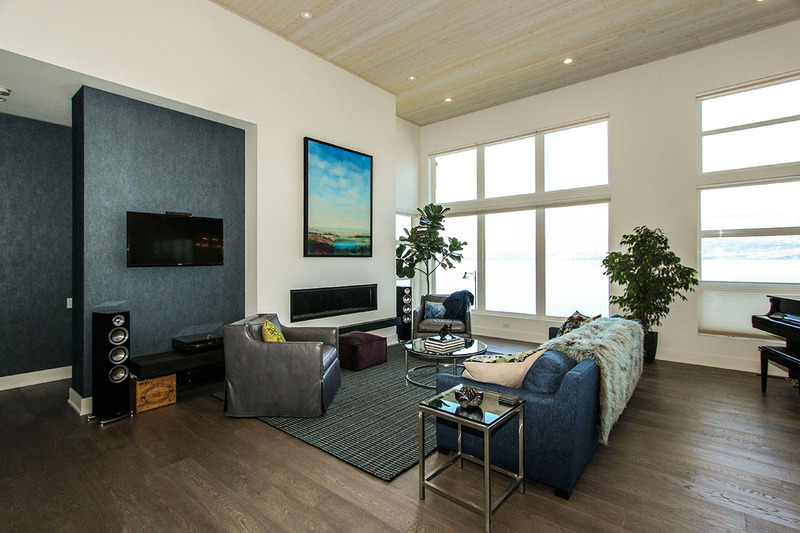 The open concept upper level includes a spacious great room with 14 foot ceilings, dining room and custom kitchen, all of which enjoys lake views through bright floor to ceiling windows. 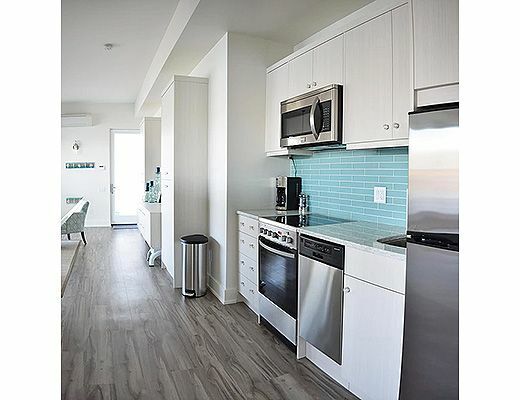 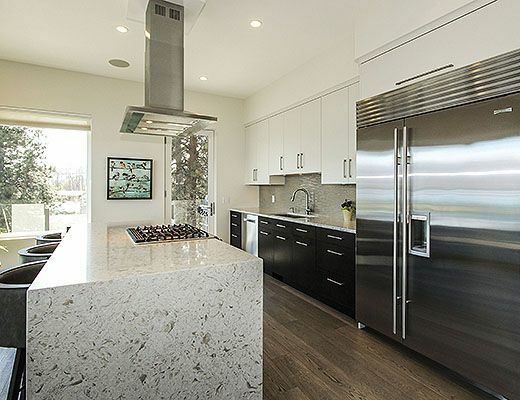 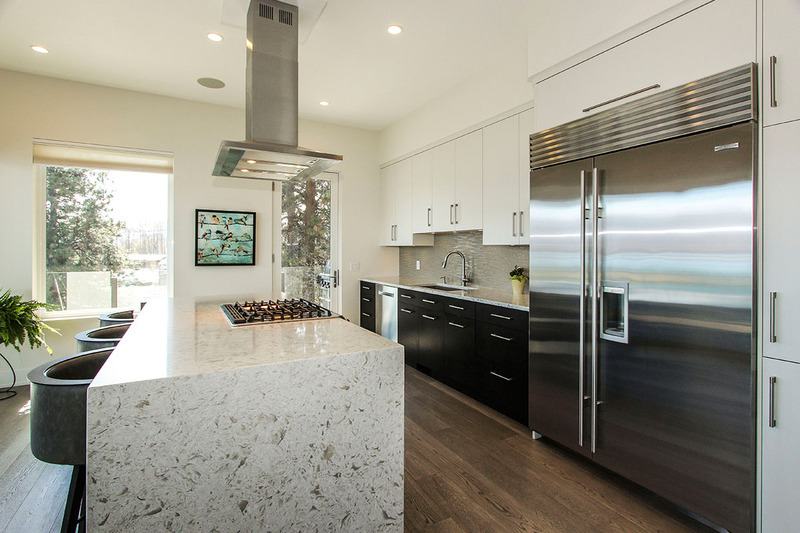 The kitchen is complete with stainless steel appliances, gas stove and electric double oven. 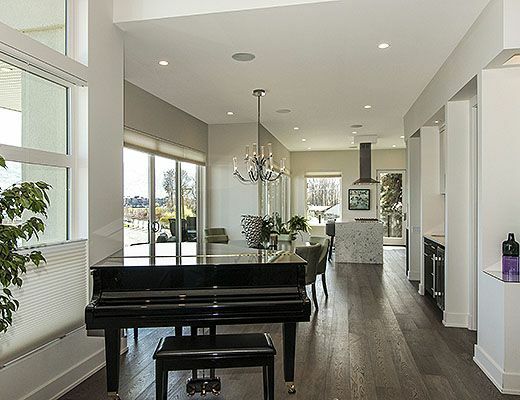 A spacious upper patio wraps around the house creating an ideal setting for outdoor dining at any time of day, or spend your evening around the fire table with a glass of local wine. 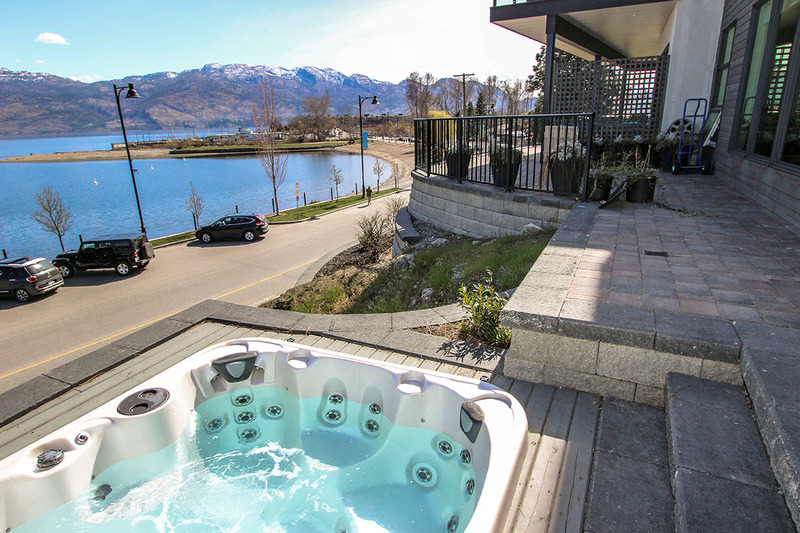 Move down to the lower patio and you find a private hot tub; a great way to finish your day. 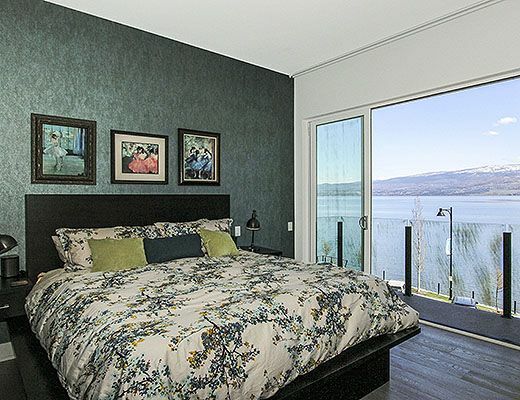 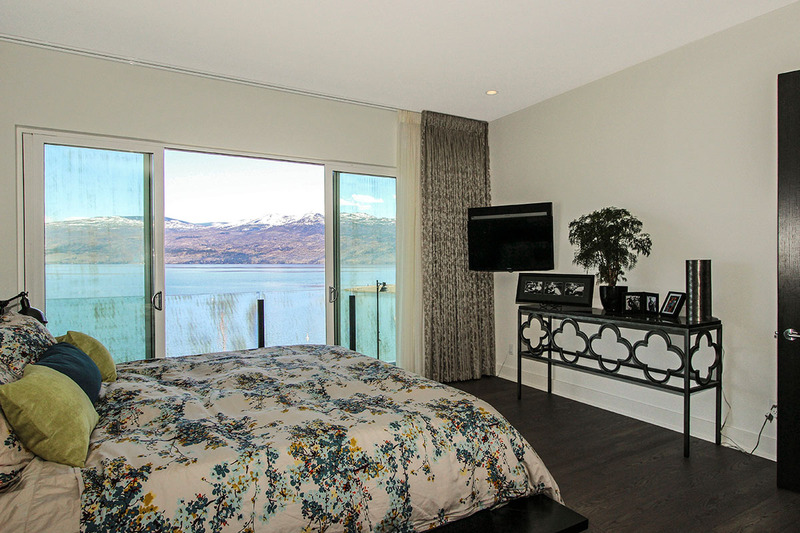 The master bedroom is furnished with a King size bed and offers a private, lake view balcony as well as an oversize ensuite with dual vanity, rain forest shower and deep soaker tub. 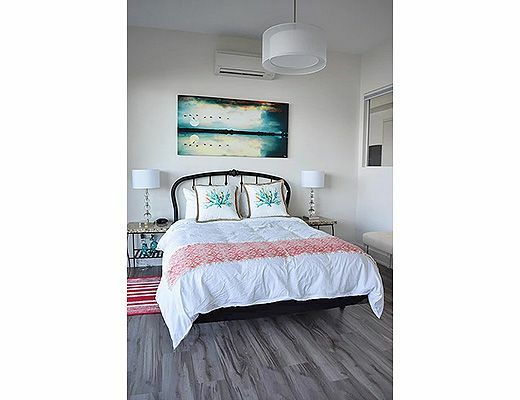 The second bedroom includes 2 Twins, while the third bedroom is furnished with a Queen bed making this property versatile for groups of all sizes. 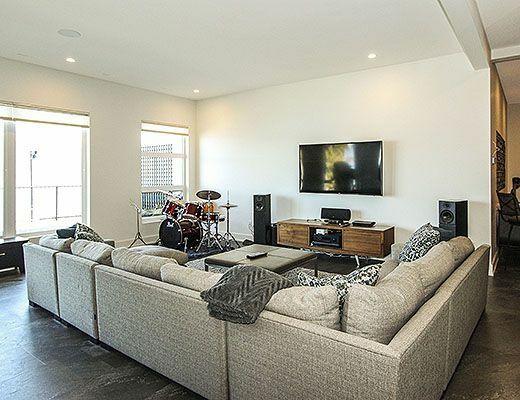 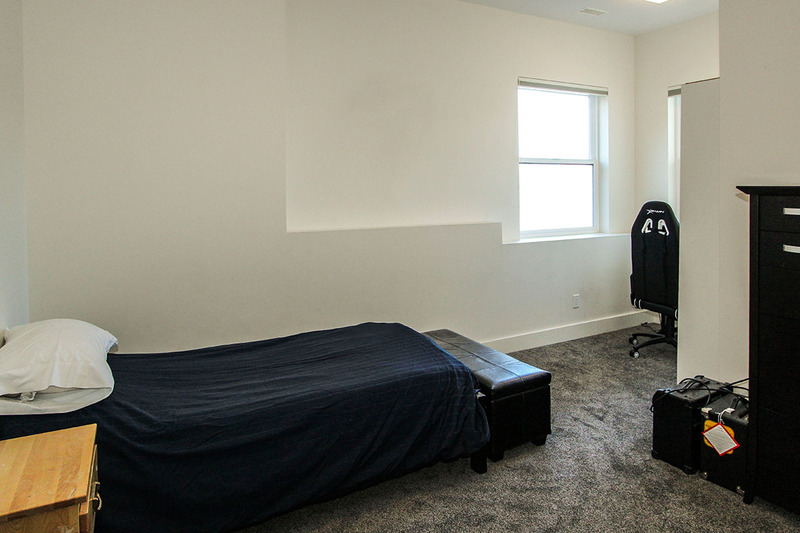 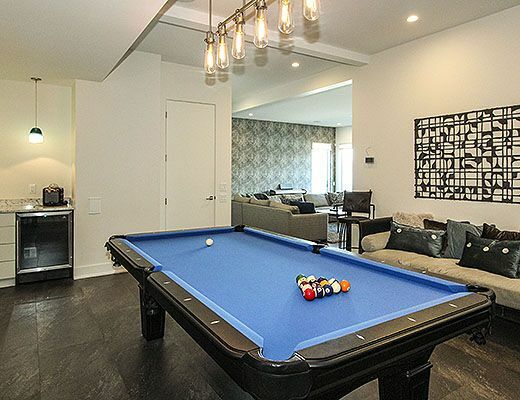 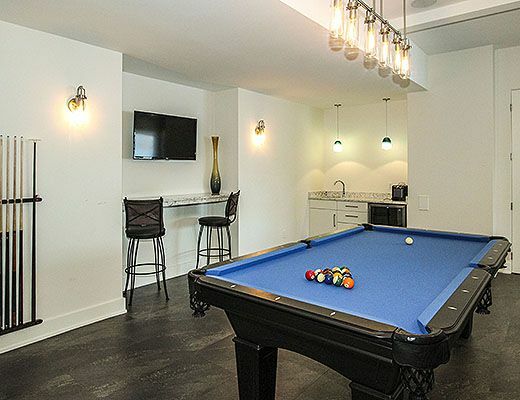 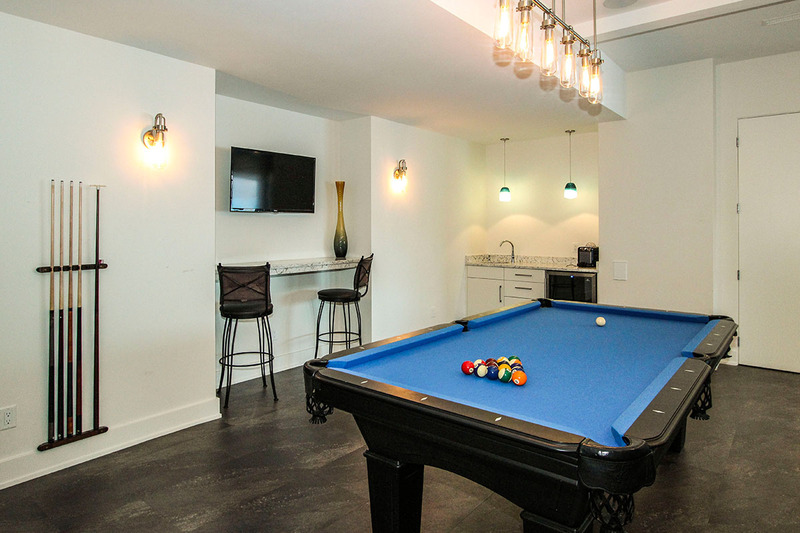 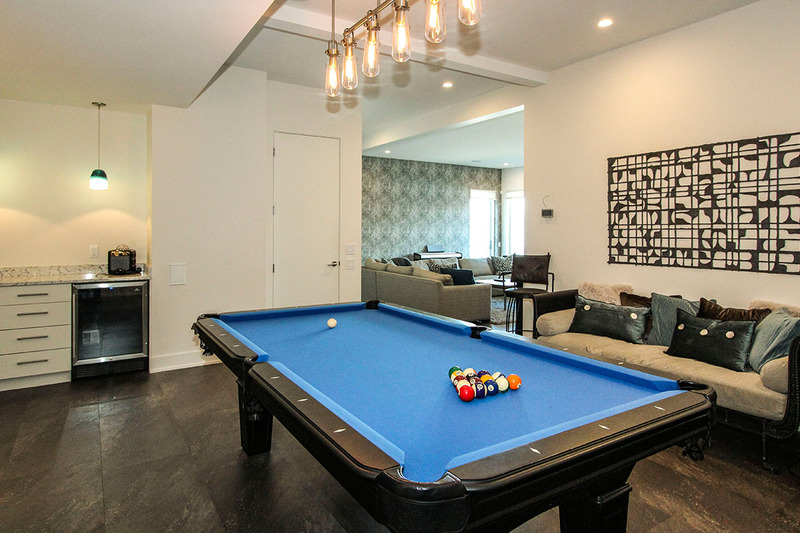 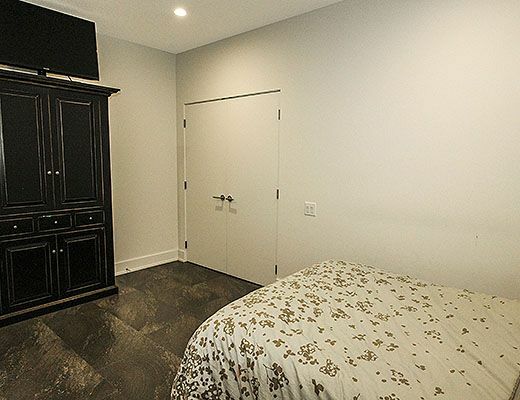 The lower level houses a rec room with comfy sectional seating around a wall mounted TV and a games room complete with pool table and wet bar. 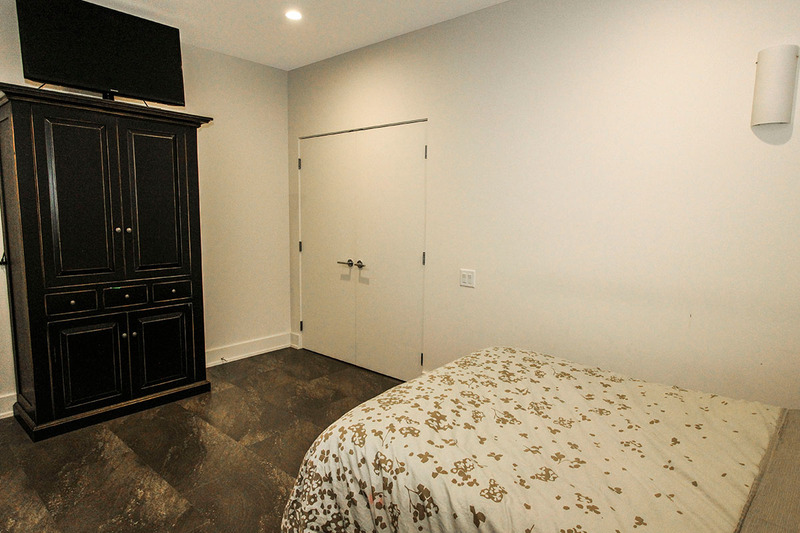 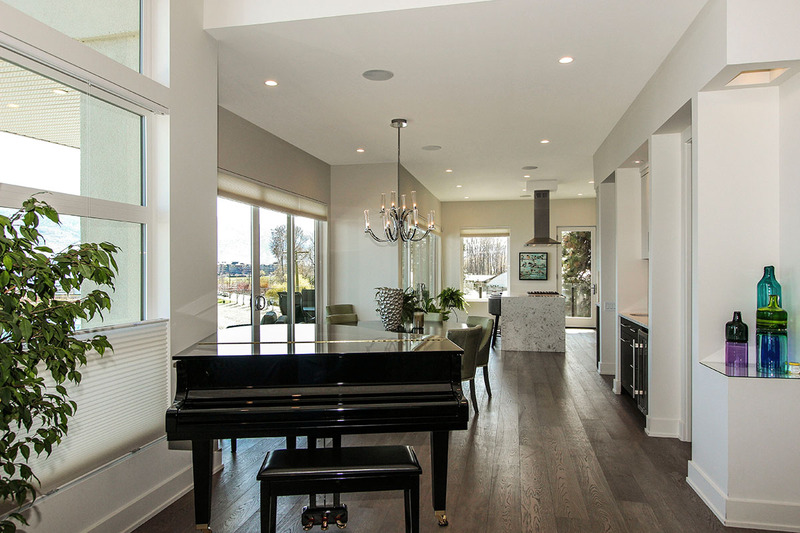 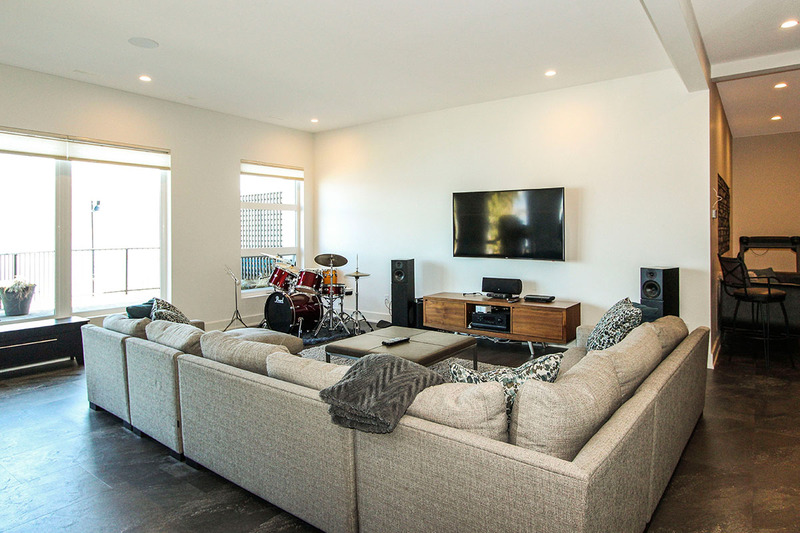 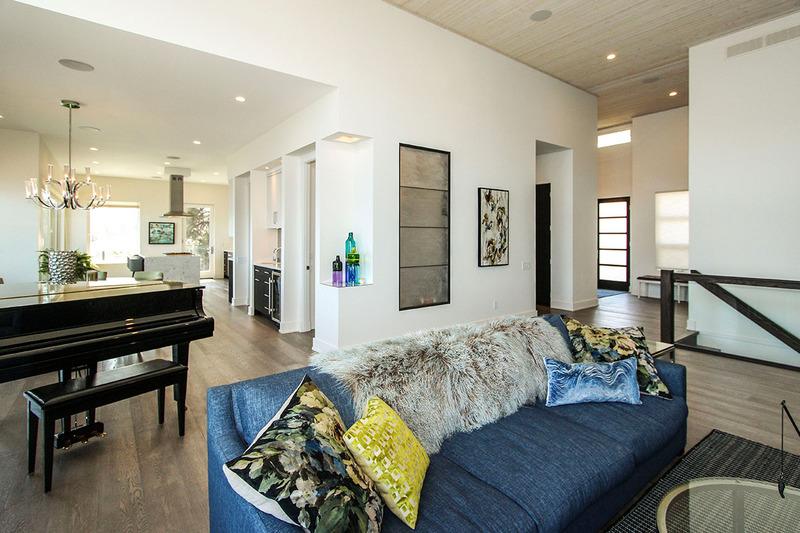 The home also features a Sonos music system throughout. 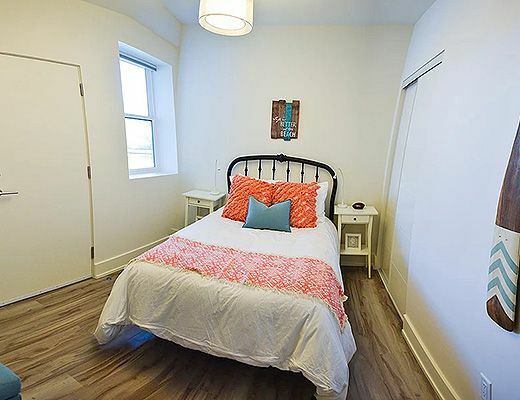 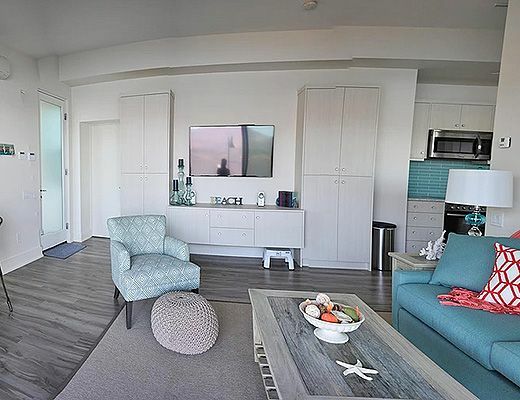 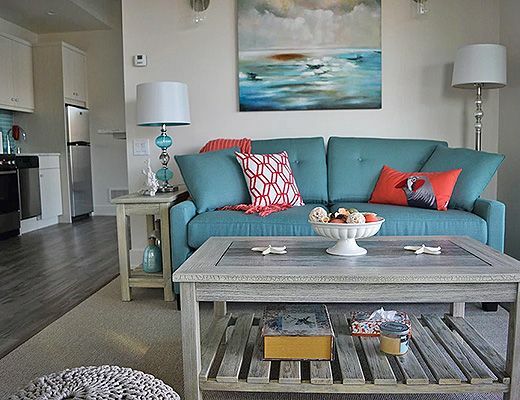 The lower level suite offers two additional bedrooms furnished with a Queen size bed and a Double Bed, as well as Sofabed in the living area. 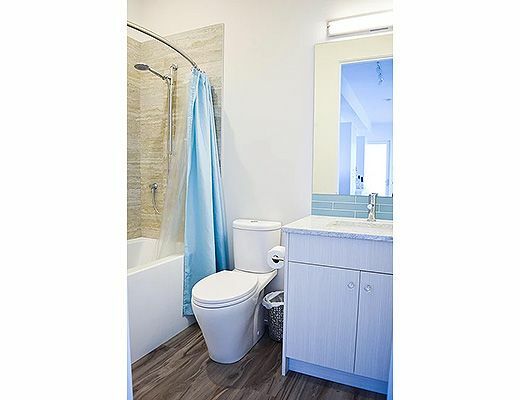 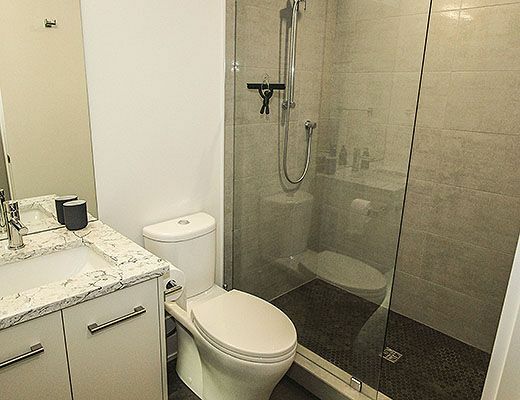 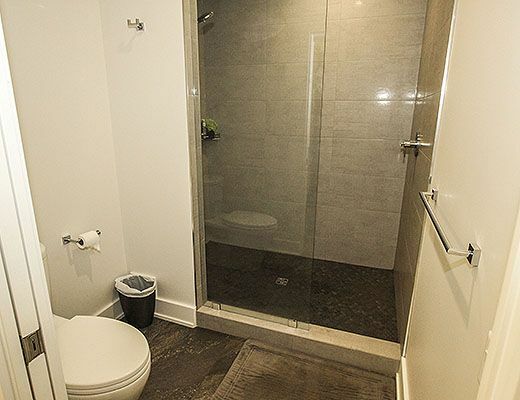 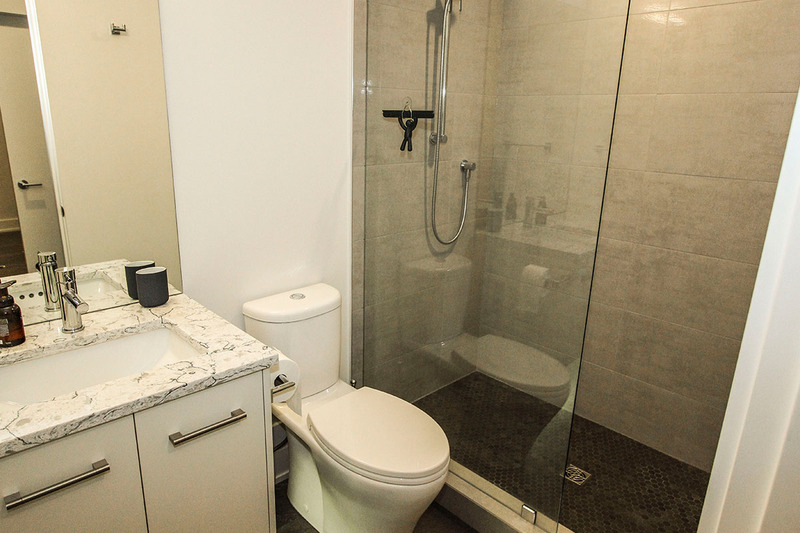 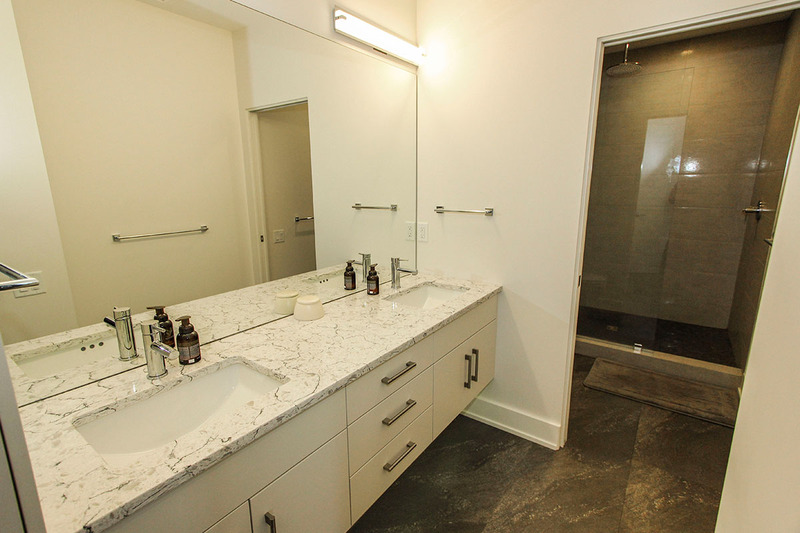 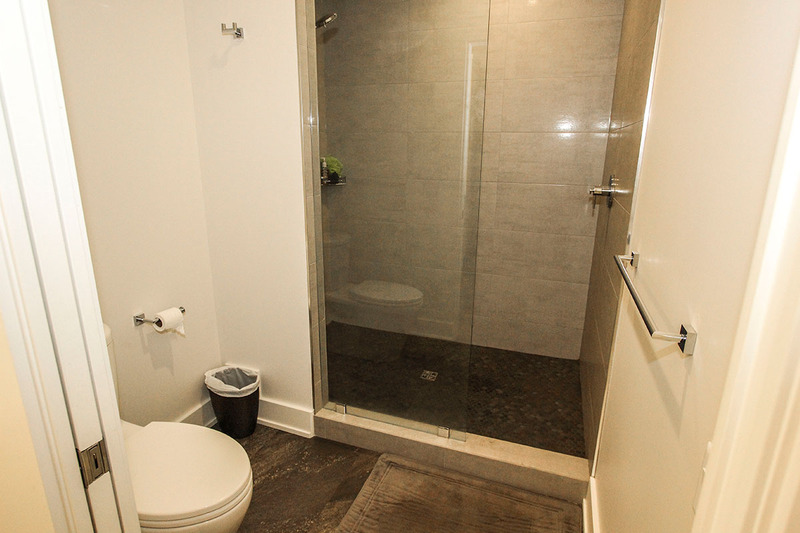 The suiite offers a separate entrance and kitchenette. 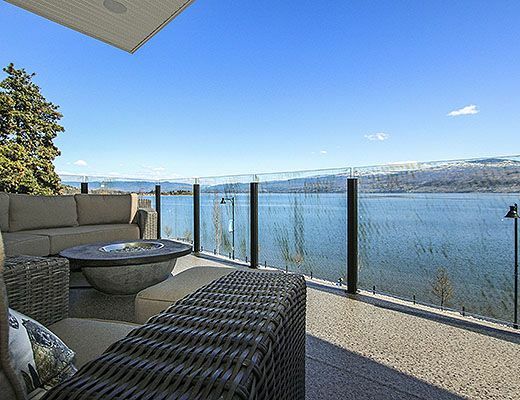 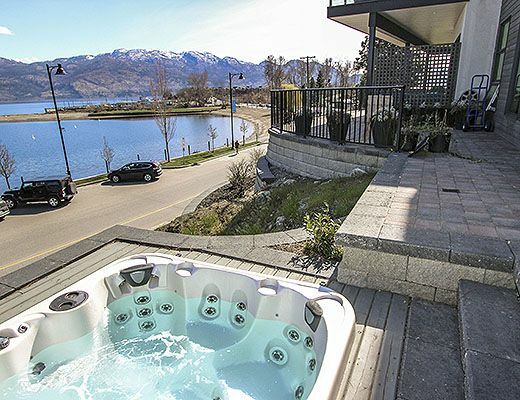 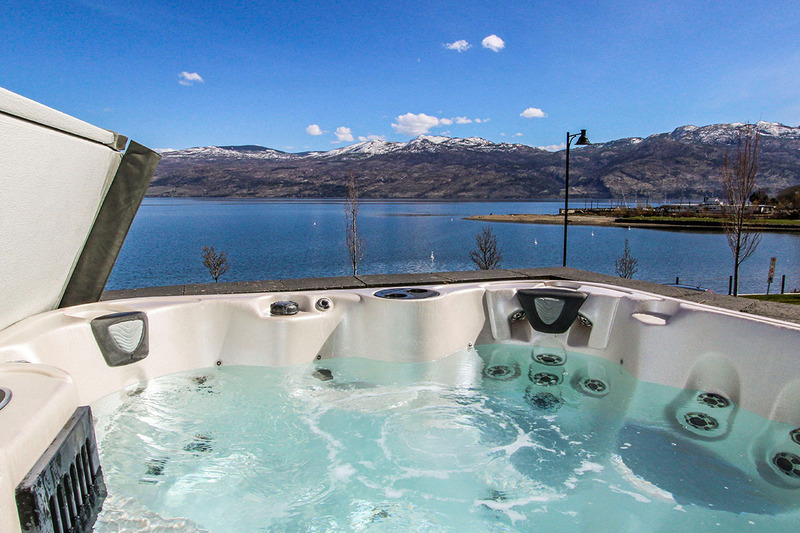 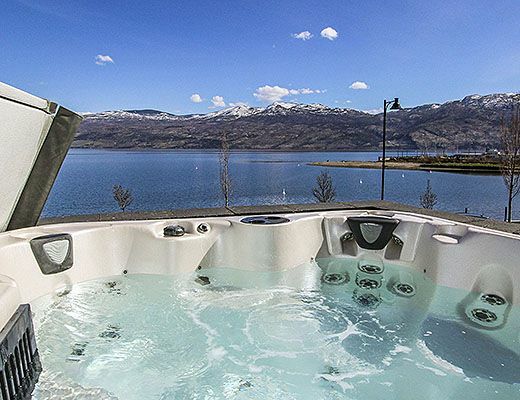 This property offers a full list of luxury amenities that is sure to keep your family entertained during your next Okanagan vacation. 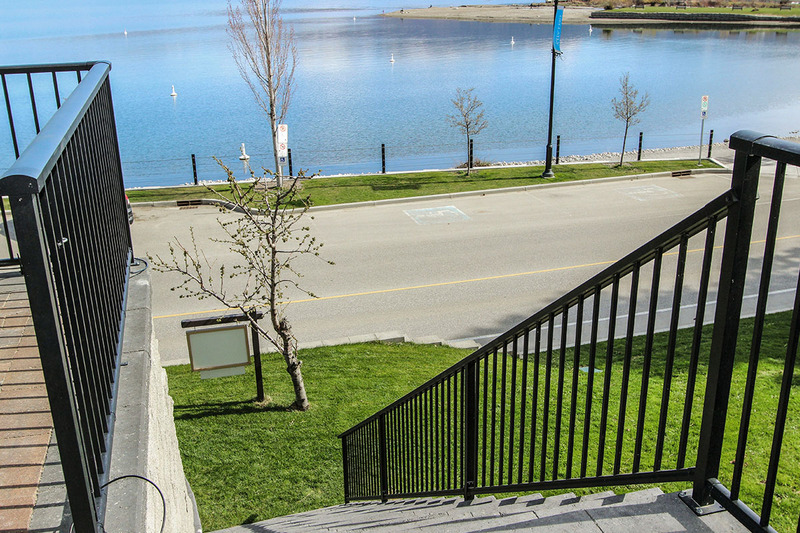 Special Note: Pets allowed with approval - small dogs under 15 lbs, non-shedding variety only.